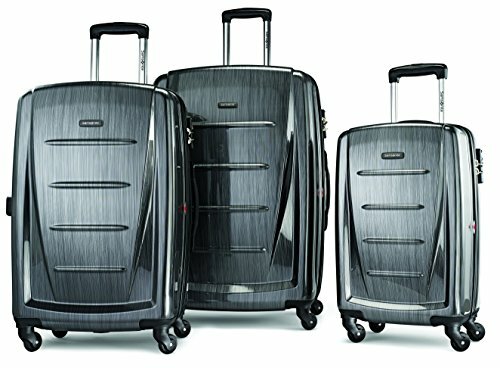 The Samsonite Winfield Hardside 20 Inch Luggage is not for the casual traveler, but rather for the frequent flyer that requires an abundance of features to simplify both the packing and the transportation of their luggage. 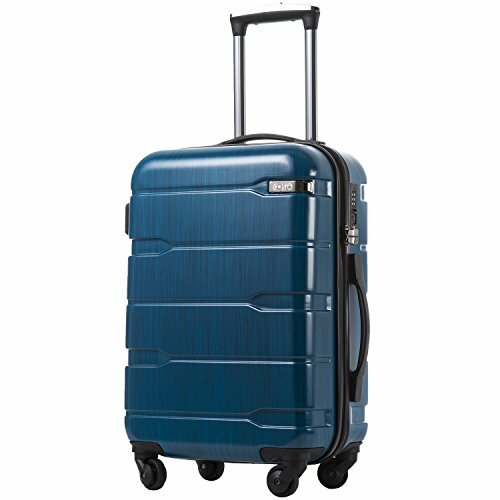 You’ll get a carry-on with a sturdy polycarbonate shell, superior impact absorption, and a compartmentalized interior. They seem to simplify the transportation by incorporating multi-directional wheels. Another feature you will appreciate are the TSA locks which means you can leave your luggage unattended since they use a unique combination which makes it difficult for thieves to access. 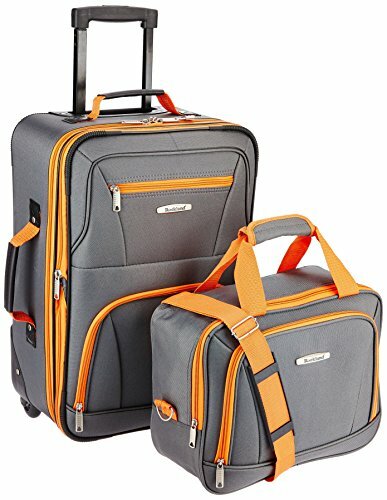 One of the most notable features of the Samsonite Winfield 2 Hardside carry on is its 100% polycarbonate construction. Although appearing almost rock solid, polycarbonate is softer than many other plastics which are often used in the manufacturing of hard luggage. The softness of polycarbonate renders it more resistant to shocks and knocks than alternative plastics and gives the Samsonite Winfield 2 Hardside the ability to contort itself to survive drops onto hard surfaces. To further the appeal of the Winfield 2 Hardside, polycarbonate is resistant to scratches and scrapes, while Samsonite’s brushed finish will hide any blemishes which do occur. Polycarbonate, like most plastics, has the added advantage of being resistant to water, if not entirely waterproof. 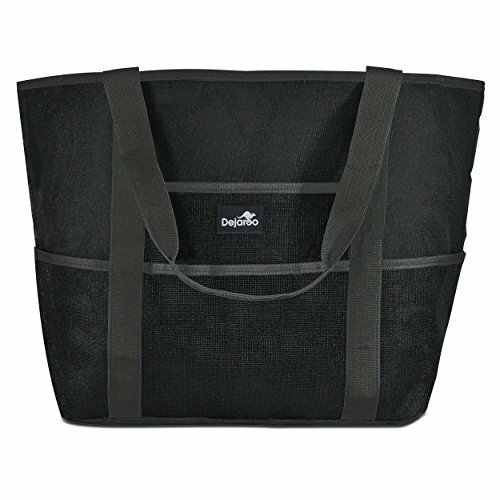 It is important to note, however, the fabric portions of the exterior of this carry-on are not waterproof, which means you can’t take it out in heavy rain and be certain its contents will remain dry. 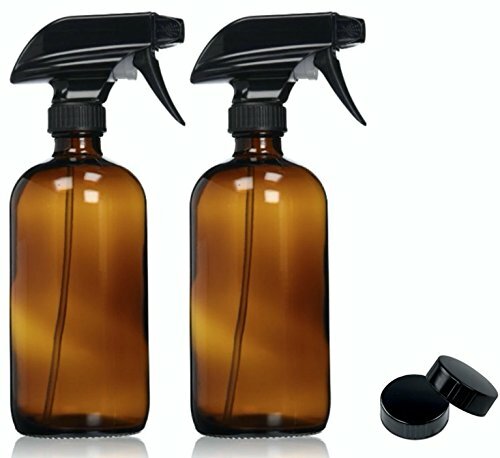 If you’re planning to be on the road for more than a day or two, you’re going to need a carry-on which has enough space to hold your toothpaste, shower gel, shampoo, and other essentials without threat of them spilling onto your clothes. The Samsonite Winfield 2 Hardside can offer you this. 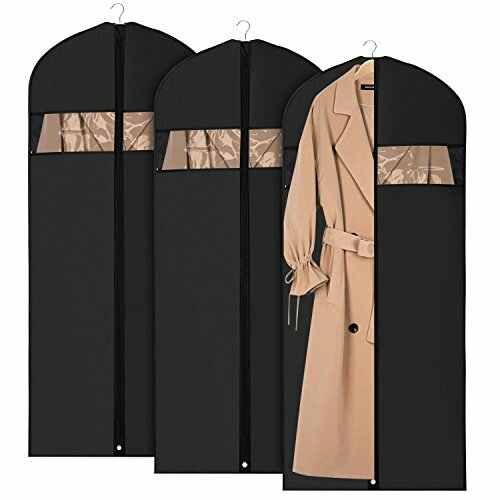 Samsonite had the foresight to fit this carry-on with a number of organizational pockets, as well as a privacy curtain for heightened security and convenience. 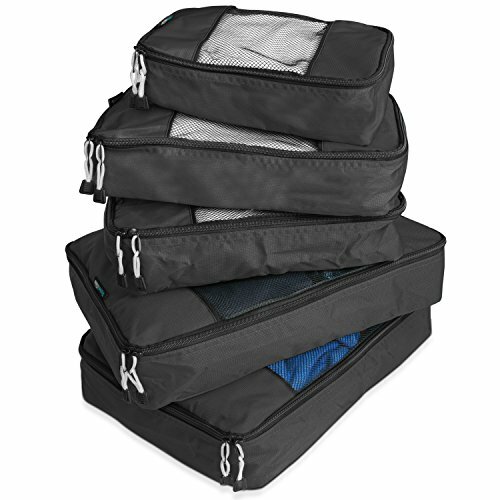 Furthermore, the interior of this case comes fully lined and features cross-straps to hold its contents in place, even during the most turbulent of flights. Arguably the most important feature of any piece of luggage is its weight (or lack thereof). A case could boast over a dozen unique and convenient features, but it won’t mean a thing if it does not comply with the weight limits set by your chosen airline. Samsonite understands this, which is why it made sure to keep to a strict weight limit while designing its Winfield 2 Hardside. In spite of its many features, the Samsonite Winfield 2 Hardside boasts a lightweight design and comes in at just 6.7 pounds when empty. It is important to note, however, recent changes to air travel regulations have reduced the maximum height of carry-on luggage to 9 inches. 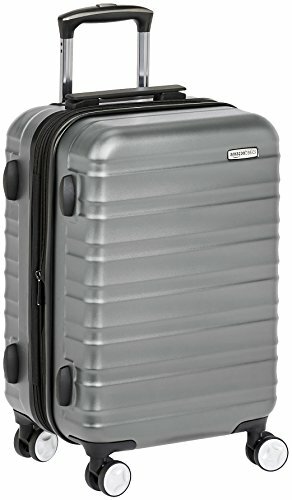 The Samsonite Winfield 2 Hardside, a carry on which was designed before these changes were implemented, comes in at 9.5 inches, which means it is no longer permitted by the majority of airlines as a piece of carry-on luggage. While Samsonite couldn’t have possibly anticipated such a flaw when designing this case, it remains a flaw nonetheless and is considered by many to be the one major issue with the Winfield 2 Hardside. 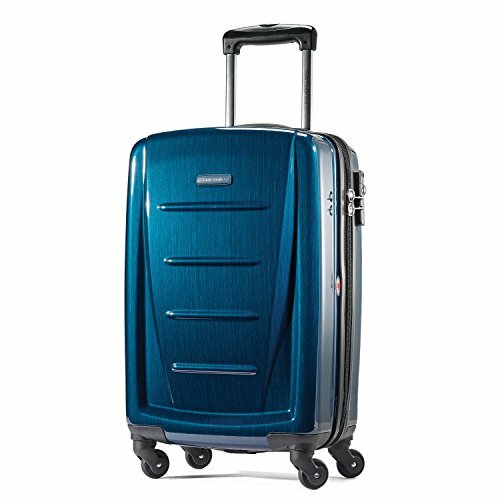 The aforementioned lightweight design of the Samsonite Winfield 2 Hardside seriously simplifies the transportation of this case, but the process is made even easier by its handy multi-directional spinner wheels. The four spinner wheels which rest at the bottom of the case can be twisted and turned in all directions, allowing the carry-on to be pulled through the airport without complications, even when you’re rushing for a flight. Working in conjunction with those multi-directional spinner wheels is the Winfield 2 Hardside’s locking telescoping handle. This telescoping handle can be adjusted to a number of heights and can be locked rigidly in place or flattened into the case at your leisure. Its ergonomic molding allows the case to be pulled behind you for an extended period of time without putting any strain on your hand, arm, or shoulder. When you’re in the airport, the importance of keeping your luggage by your side until it has been checked in or you have boarded cannot be stressed enough. If there was ever a case you could safely leave unattended, however, it is the Samsonite Winfield 2 Hardside. We say this because Samsonite fitted this carry-on with side-mounted TSA locks, which make it virtually impossible for the wrong hands to access. These locks have been approved for use in air travel by the TSA and each boasts its own unique combination to make it as challenging as possible to manipulate. Keep these TSA locks in pristine condition and the only people who will be able to access your carry-on will be you and the TSA agent entrusted with inspecting its contents. 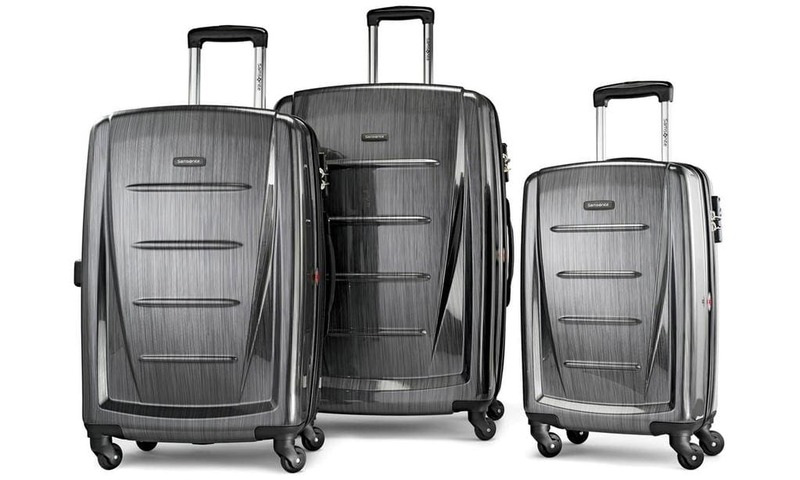 Samsonite likes to present itself not just as a manufacturer of luggage, but also as a purveyor of confidence. According to the company’s marketing team, only Samsonite’s luggage is sturdy and secure enough to protect you and your possessions from the many dangers of traveling. 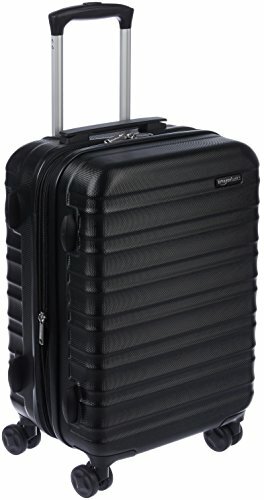 While it is certainly up for debate, it is impossible to deny the Samsonite Winfield 2 Hardside is very impressive and ensures peace of mind that many less expensive carry-ons cannot provide. 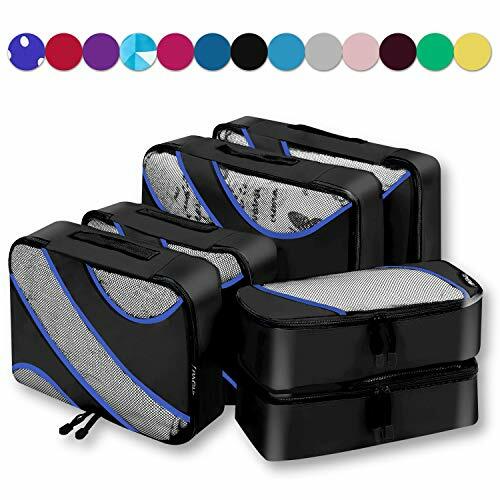 With its 100% polycarbonate construction, multiple organizational pockets, and multi-directional wheels – among other convenient features – this case is a breeze to transport and will simplify the traveling process tenfold. For frequent flyers and perpetual travelers, the convenience and mobility of the Samsonite Winfield 2 Hardside may even take some of the sting out of being away from friends and family for so much of the year.